Fantastisk LED profilspot med et lysudbytte, som ved en 750 W, men med strømforbrug på 1/3. De indbyggede knive gør det muligt at skære i lyset. The Profile 600 is engineered as the only real replacement for the tungsten 750W Lamp. 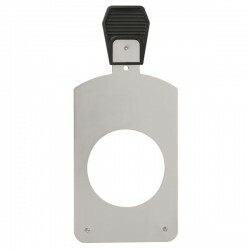 Designed as an extremely versatile and rugged piece of lighting equipment. 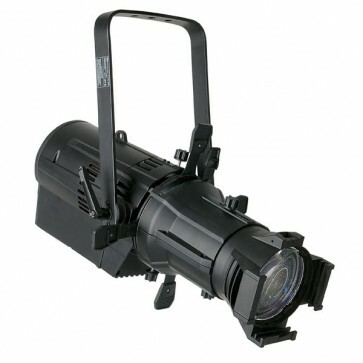 The Profile 600 is ideal for both theatre and rental applications. The body fits all major brand lenses which eliminate the need of exchanging excisting lenses. The Profile 600 can be completely controlled by DMX and consumes only 230W at full power.